As a business with a content marketing strategy, it’s crucial to understand your target audience and the types of content they want to consume. Whether you’ve been creating content for years or are just getting started, it’s important to take a step back and think about where your content will be most effective, and how that plays a role in your brand development or sales pipeline. 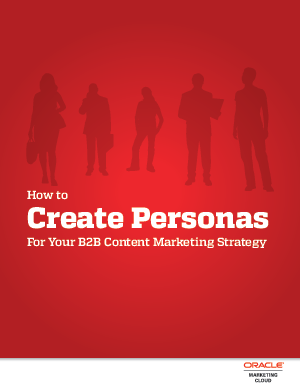 Download the B2B Personas Guide from Oracle to help determine the right audience for your content.